We understand that paint protection services such as Ceramic Coatings and Paint Protection Film (PPF) can be costly. Specially you have just purchased a new or pre owned car. This program allow you to get the protection you really want without breaking the bank! The application is easy and it only takes 6-7 minutes on average! Once approved you can use your credit at Auto Concierge Hawaii immediately! Protect your new vehicle for years to come with Auto Concierge Hawaii NO INTEREST financing! 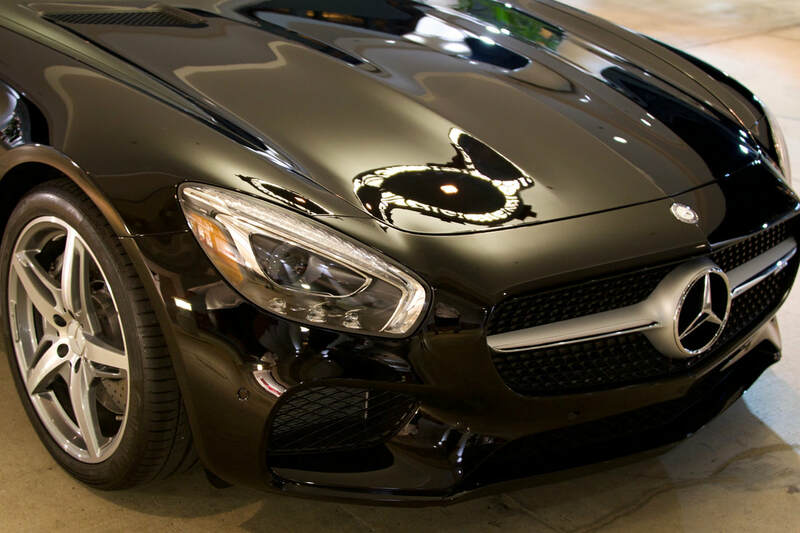 Mercedes Benz GT-S wearing our signature paint protection package.